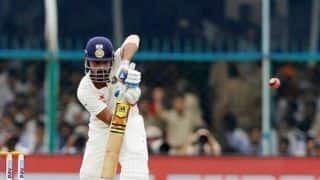 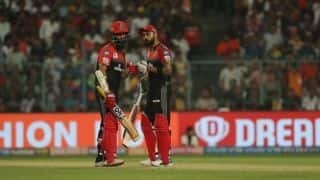 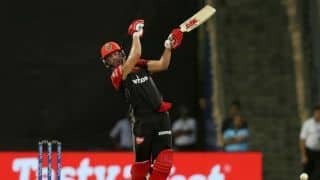 The curse of the IPL has decimated and destroyed many reputations and singed many promoters and barons. 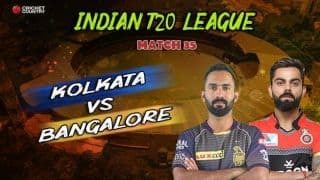 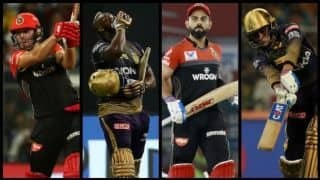 As IPL season 12 approaches with great rapidity, only three of the original eight Indian Premier League (IPL) franchises remain in their original avatars. 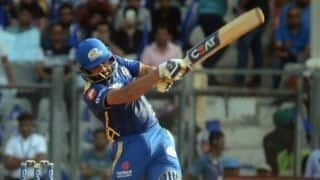 The curse of the IPL has decimated and destroyed many reputations and singed many promoters and barons. 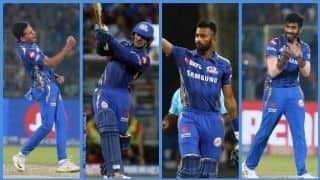 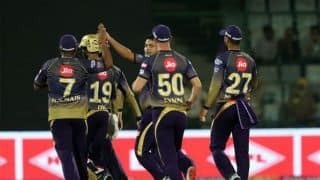 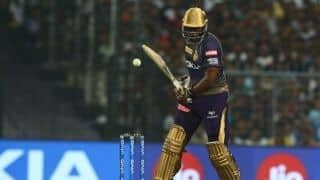 Mukesh Ambani-owned Mumbai Indians (MI); Shah Rukh Khan, Juhi Chawla and Jay Mehta-owned Kolkata Knight Riders (KKR); and Mohit Burman (48 per cent), Ness Wadia and Preity Zinta (23 per cent each) and Karan Paul (6 per cent)-promoted Kings XI Punjab (KXIP) have remained intact in terms of ownership patterns and played all 11 seasons. 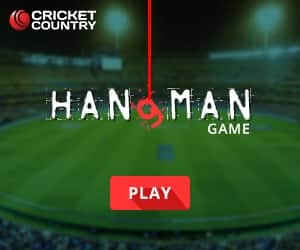 IPL CEO Sundar Raman was handpicked by Lalit Modi. 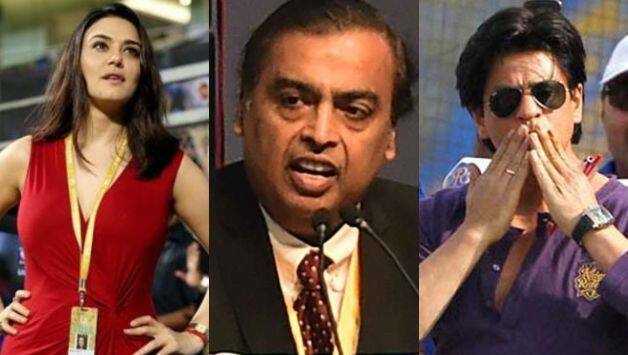 But his survival instincts forced him to take refuge under the Chennai Super Kings‘ mega umbrella protection service. 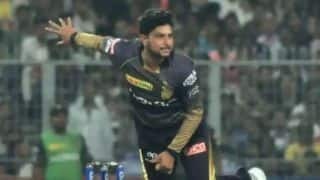 He too was thrown out after the Supreme Court initiated BCCI/IPl clean-up.